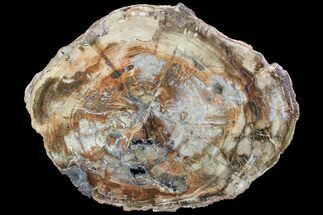 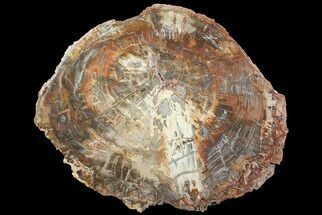 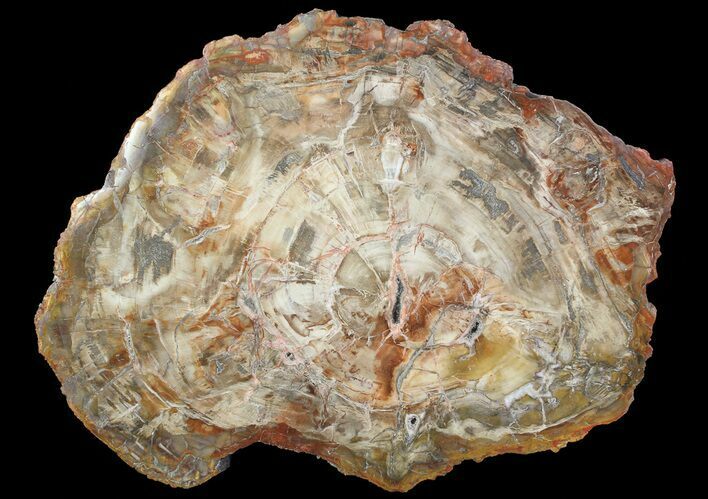 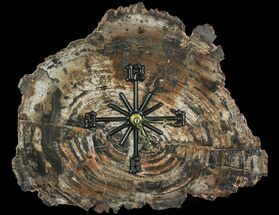 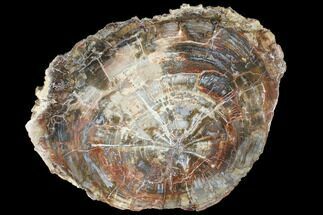 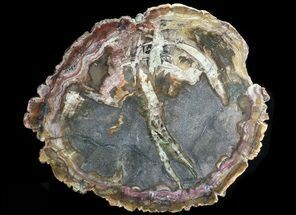 This is a large, richly colored slab of petrified Araucaria (extinct Conifer) wood from Ambilobe, Madagascar. 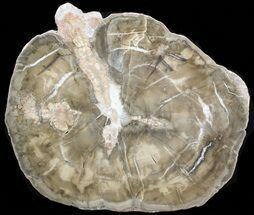 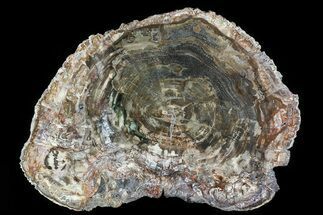 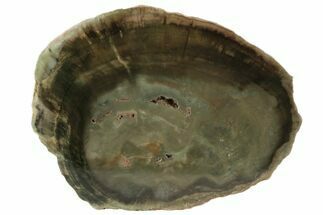 It is 18.5" x 13.9" and both sides have been polished showing off the amazing mineralization of this fossil. 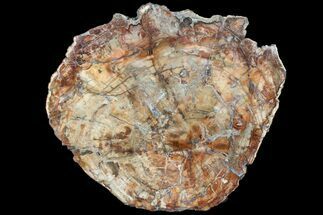 It is from the early Triassic period, approximately 220 million years old, close to the time the first dinosaurs appeared on the planet.